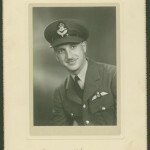 Sydney Simon Shulemson was a Canadian fighter pilot, and Canada’s highest decorated Jewish soldier during World War II. Shulemson was the son of Saul Shulemson and the former Rebecca Rosenberg. He grew up in Montreal and was cadet commander of the army unit at Commercial High School. He then attended BBHS. 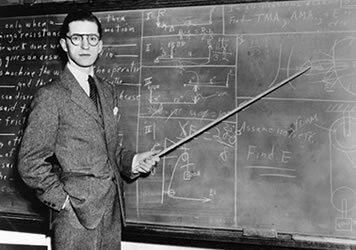 With superior grades, Shulemson was accepted to McGill University, despite its quotas on Jewish students, and began engineering studies just short of his 17th birthday. Unfortunately, his family’s difficult financial situation forced him to quit university before graduation. 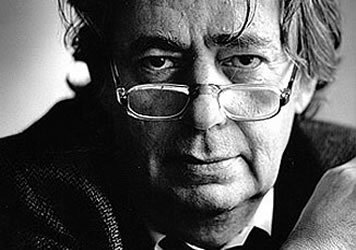 He worked in advertising in New York for some time, and then at the printing business owned by an uncle in Montreal. 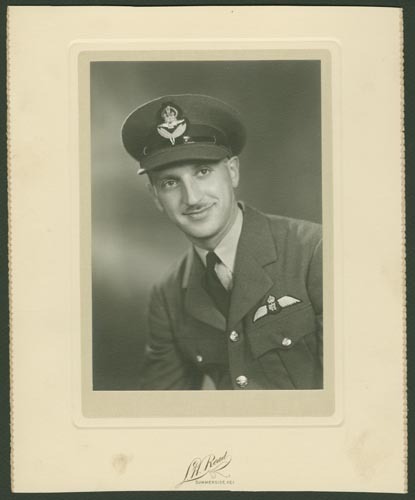 In September 1939, Shulemson enlisted in the Royal Canadian Air Force and graduated from flight school in 1942. He joined RCAF 404 Squadron in Wick in Scotland, flying a Bristol Beaufighter. 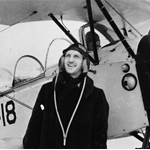 Shulemson downed a German flying boat on his first sortie. He pioneered techniques for rocket attacks on Axis ships in the North Atlantic. Shulemson was awarded the Distinguished Service Order and the Distinguished Flying Cross for his service. Shulemson’s abilities as a leader were so valuable that he was assigned to train others, particularly on the use of unguided rockets. A full account of his service in the Air Force can be found in the book Aces, Warriors and Wingmen: The Firsthand Accounts of Canada’s Fighter Pilots in the Second World War by Wayne Ralph. 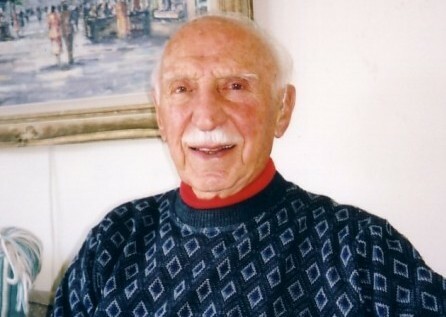 After the war, Shulemson rejoined his uncle’s printing firm but he soon became involved in the fight for a Jewish state in Palestine and played a key role in the establishment of the air force of pre-state Israel. 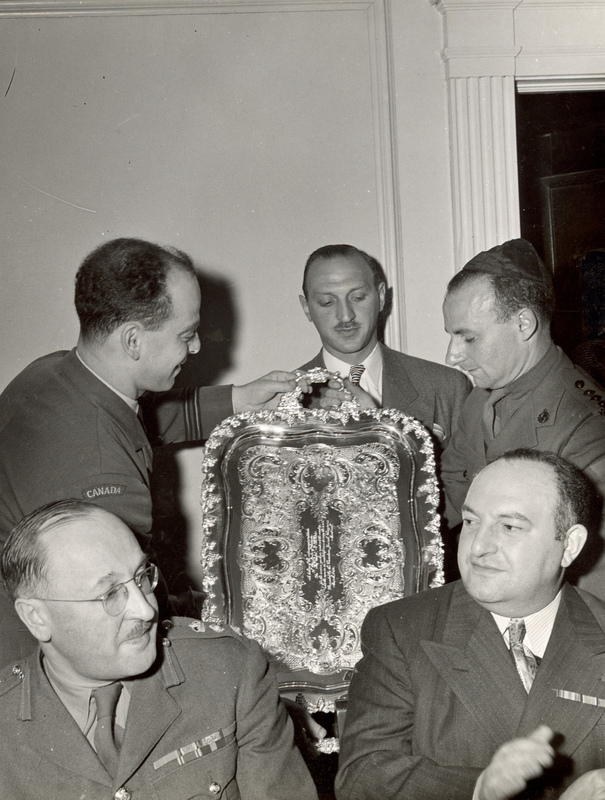 Shulemson went to meetings in New York and claimed that he persuaded Israel’s backers on the need for an air force to achieve independence. Working secretly he was able to acquire 200 surplus British de Havilland Mosquito fighters for the fledgling air force. 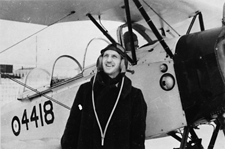 He also took on the task of recruiting veteran pilots, among them George (Buzz) Beurling, Canada’s highest-scoring ace of the war. 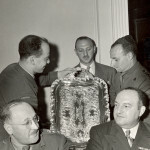 Israel honoured Shulemson with a citation as a Fighter for the State of Israel. Until the early 1990’s, Shulemson was involved with Canadian Jewish Congress where he sat on its community relations committee which dealt with interfaith relations, anti-Semitism and the pursuit of Nazi war criminals living in Canada. 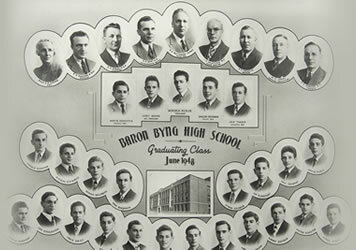 Click here to learn more about BBHS students who served in WWII.